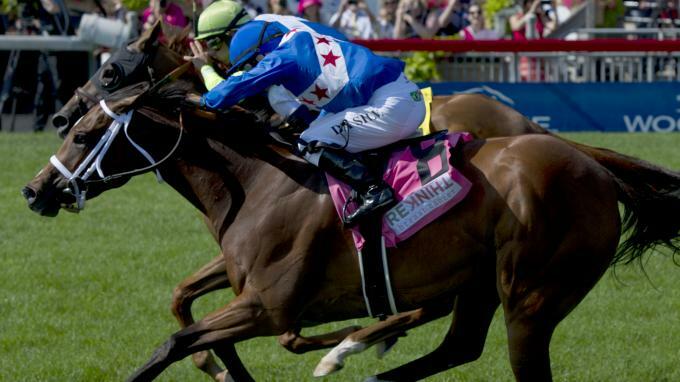 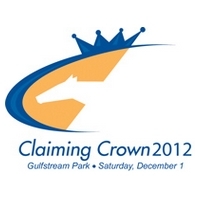 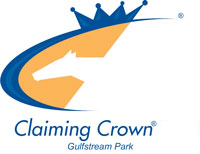 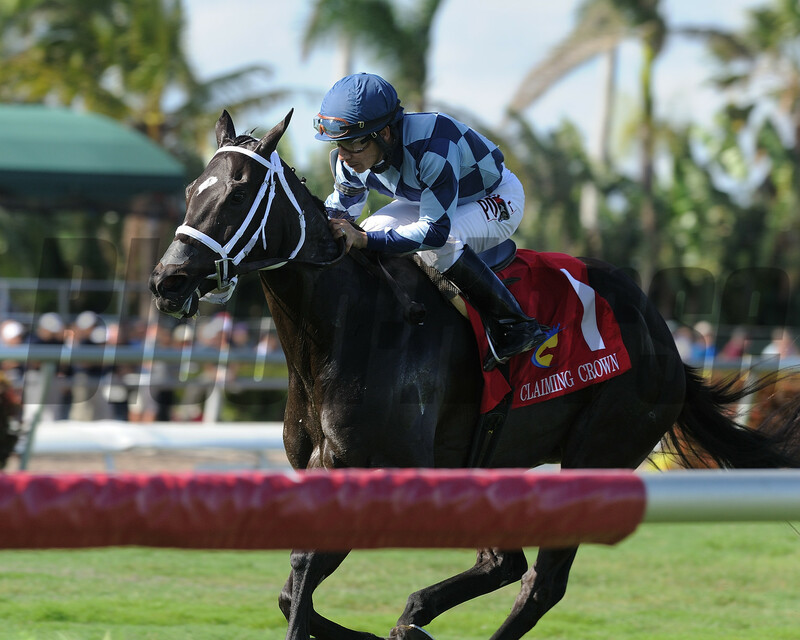 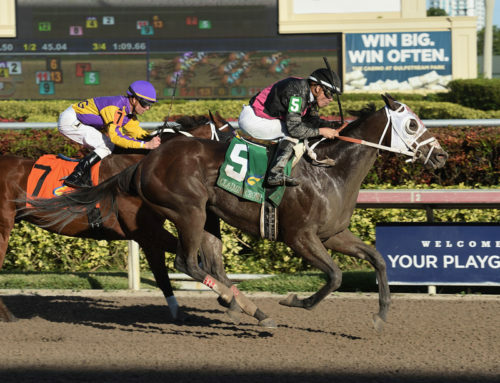 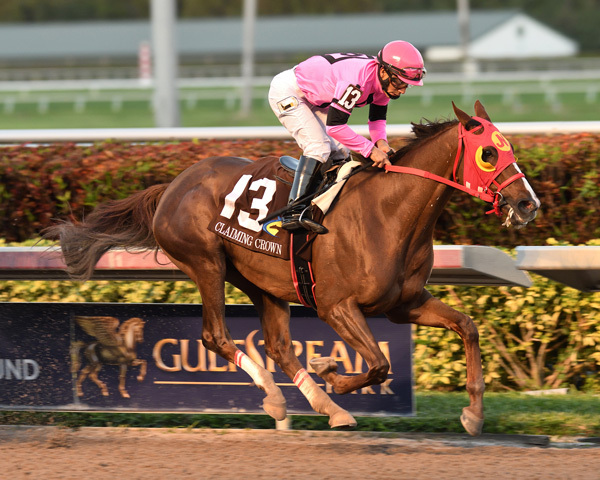 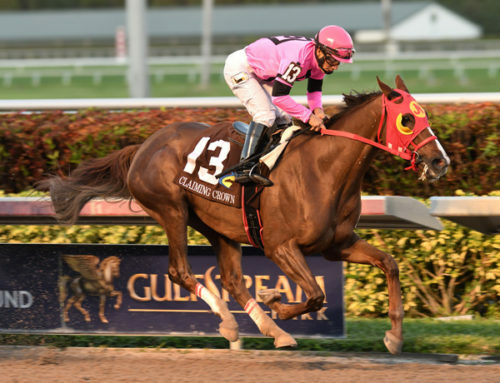 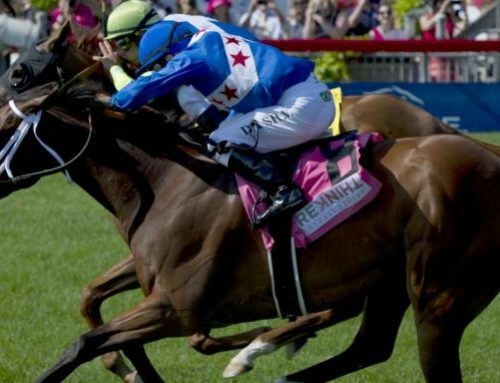 July 19, 2016 — Claiming Crown Limited announced on Monday that Kentucky Downs and Laurel Park will host automatic qualifying races for the 2016 Claiming Crown at Gulfstream Park on December 3, 2016. 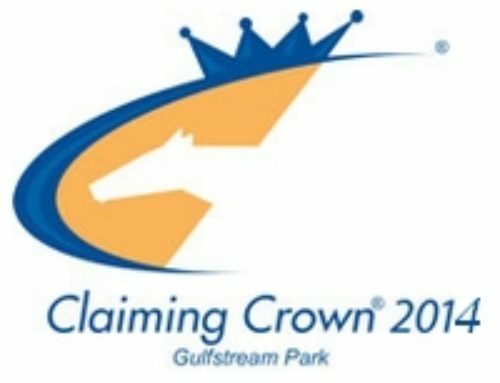 The host tracks will pay nomination fees and provide a travel stipend for the winners to compete in the 2016 Claiming Crown. 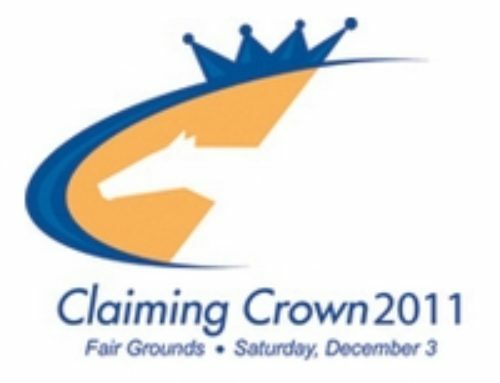 The Claiming Crown, a joint venture between TOBA and the National HBPA, is racing’s $1.1 million showcase for the country’s best claiming horses. 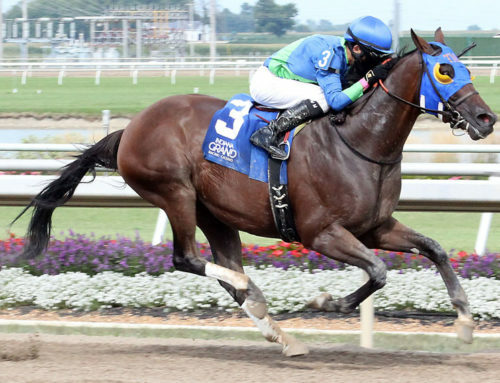 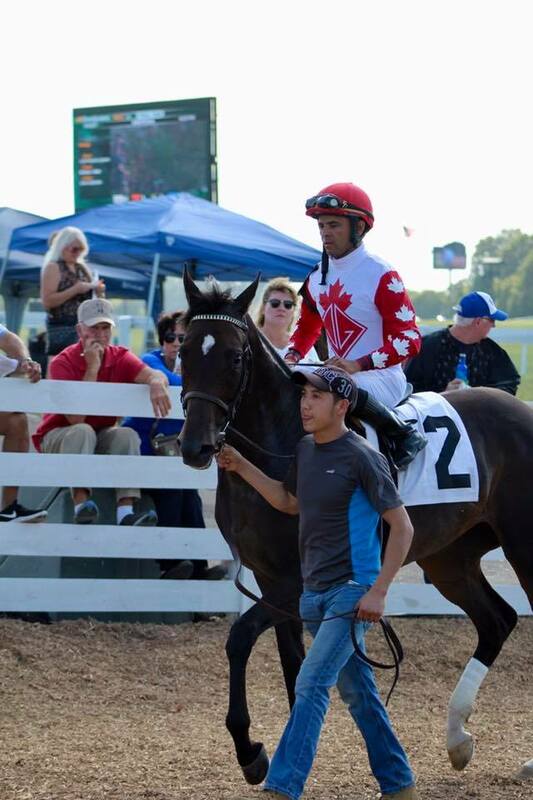 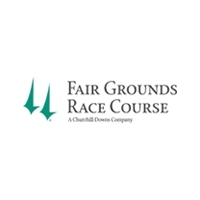 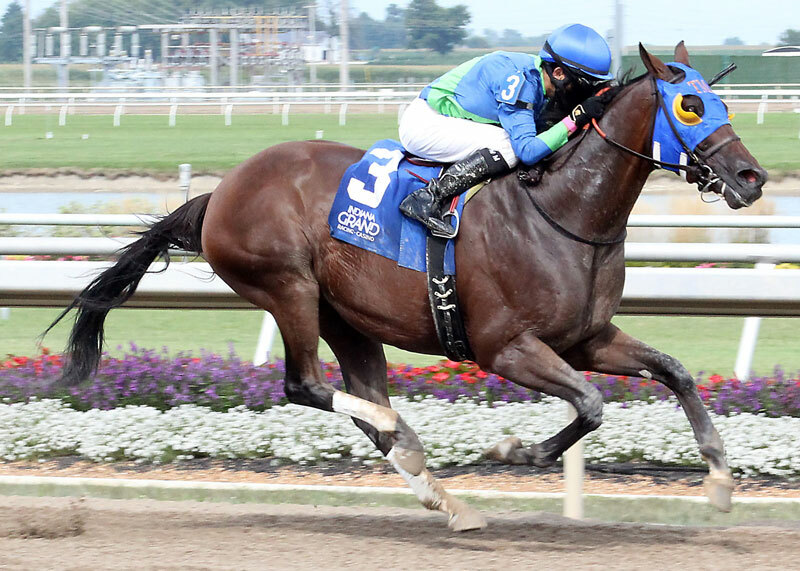 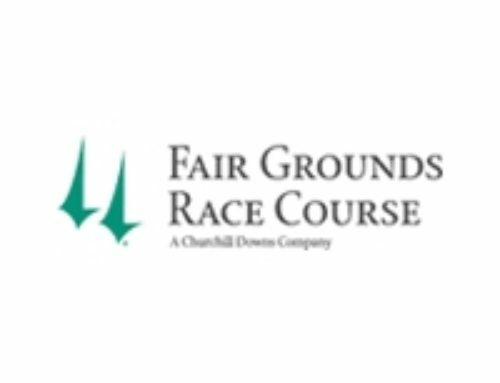 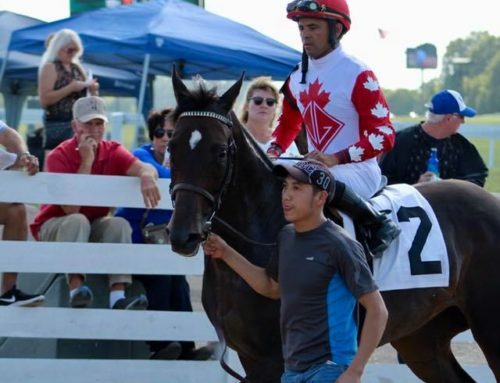 Kentucky Downs will conduct automatic qualifying races on September 11 for the Claiming Crown Emerald (starter $25,000 at 8.5 furlongs on the turf) and Tiara (starter $25,000 for fillies and mares at 8.5 furlongs on the turf). 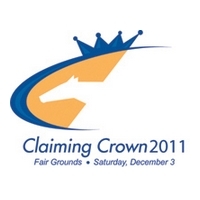 Laurel Park will host its Claiming Crown Preview Day and offer automatic qualifying races for all nine Claiming Crown races on November 6.